TDAG's work is led and overseen by its Board of Trustees. For full details on Trustees responsibilities, appointment procedures, and further details on TDAG's governance, read the TDAG Trust's Memorandum of Association. 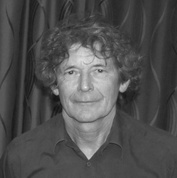 Martin Kelly, TDAG Chair, qualified Landscape Architect and Urban Designer and Fellow of the Landscape Institute, Fellow of the Chartered Institution of Highways and Transportation, and Fellow of the Royal Society of Arts. 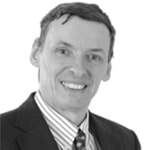 Martin is the Land Planning Director for the Capita Property and Infrastructure Division. Martin has over thirty years of experience in the design and delivery of landmark projects in the UK and Overseas. He is the Founder of TDAG and now a Trustee of the Registered Charity. Martin chaired the Landscape and Urban Design workshop for the Farrell Review into Architecture and the Built Environment undertaken at the request of the Government in 2014. Jeremy Barrell is the Managing Director of Barrell Tree Consultancy (www.barrelltreecare.co.uk), providing tree management advice to the planning and legal sectors. He is an accomplished international writer and presenter, enthusiastically advocating practical and collaborative solutions to facilitate the effective integration of trees into the built environment. 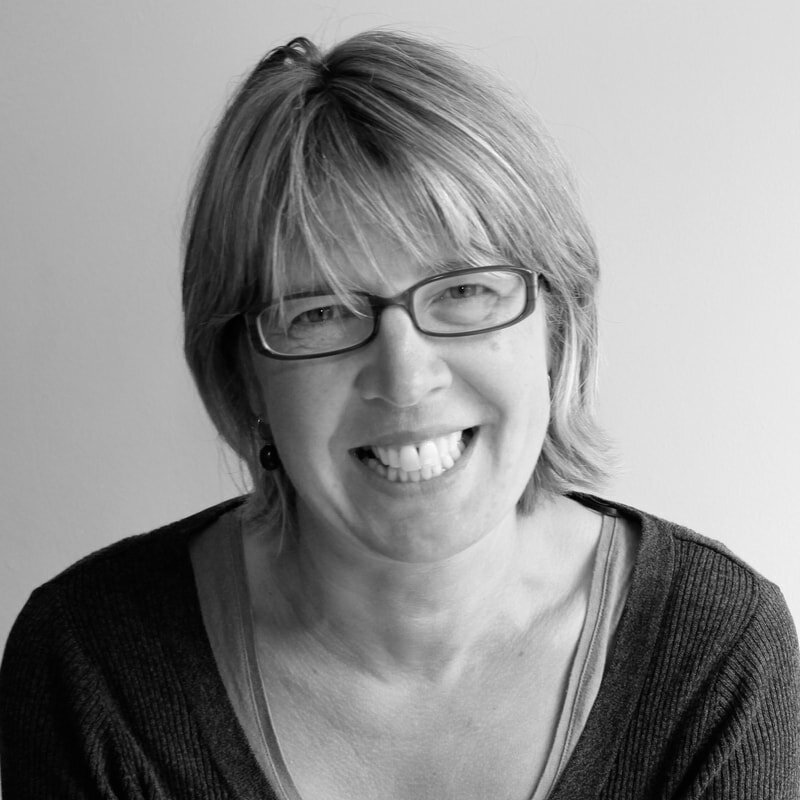 Helen Elks-Smith is one of the UK’s leading garden designers. She has won two gold and one silver medal from the RHS, two design awards from the SGD (Society of Garden Designers) and two Design Excellence Awards from BALI (British Association of Landscape Industries). After training in Garden Design at Writtle College, Helen set up her studio in Hampshire in 2005 (www.elks-smith.co.uk ). A lifelong interest and love for landscape informs her work. Helen is a popular speaker lecturing to both trade and the gardening public. Helen also lectures for professional audience exploring the issues surrounding 'maintenance' and the importance of aftercare. Keith Sacre, Sales Director for Barcham Trees, the largest containerised tree nursery in Europe. Prior to that he worked for Notcutts Nurseries and also spent many years in local government as nursery, parks and operations manager. Keith is a Chartered Arboriculturist and holds an MSc in Arboriculture and Urban Forestry. Keith led the development of the new British Standard BS 8545:2014 Trees: from nursery to independence in the landscape. He is Vice Chair of the Arboricultural Association and in 2014 he received the Arboricultural Association Award for his continuing services to arboriculture. Sir Terry Farrell CBE, an award-winning architect planner, with offices in London, Hong Kong and Shanghai. 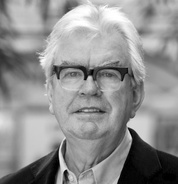 Throughout his career, Sir Terry Farrell has championed placemaking and the public realm and, in 2013, he was voted the individual who made the greatest contribution to London's Planning and development over the last 10 years. He received the RTPI Gold Medal in 2018.
the built environment, at the invitation of the then Culture Minister Ed Vaizey, for which he was awarded the Blueprint Magazine Critical Thinking Award in 2014. Building on the recommendations in the Review, Sir Terry was invited by the Prime Minister to join a new Housing Design Panel. He is also Chair of the Thames Gateway Local Nature Partnership.